Paths teach you programming by starting with the basics and progressing gradually to intermediate topics. 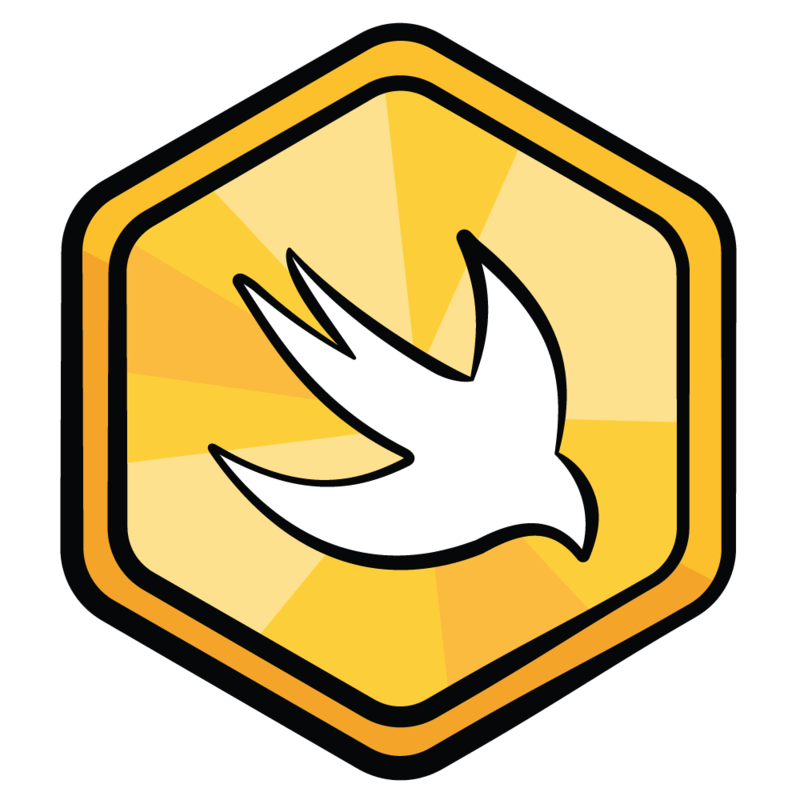 Are you a complete beginner to iOS and Swift development? In this 19 course learning path, you'll learn how to create professional iOS and Swift apps and publish them on the App Store. Get started for free! 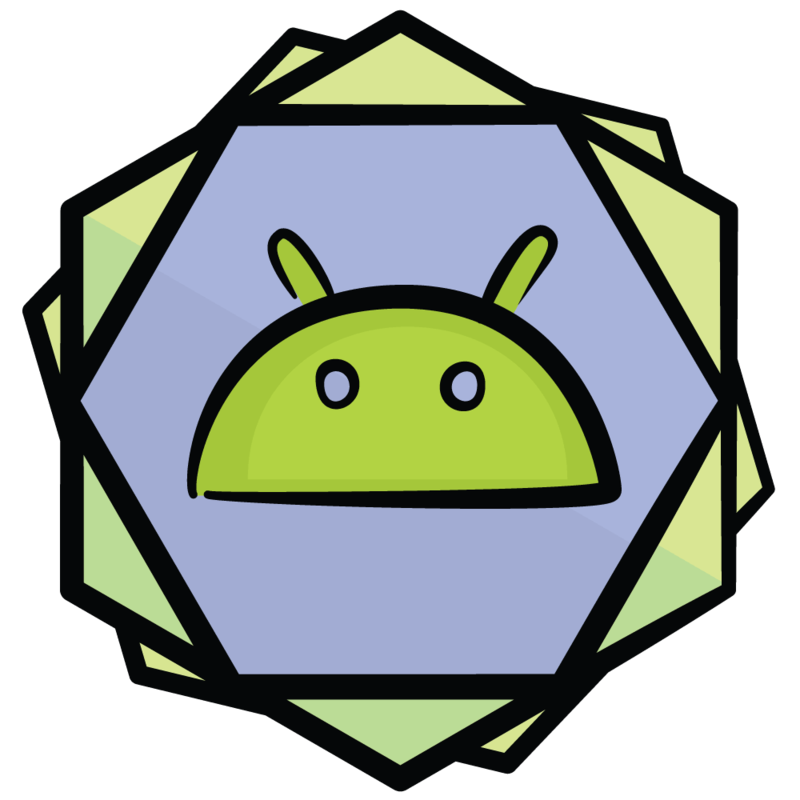 In this comprehensive 9 course learning path, you will learn Android and Kotlin development from a team of experts. Through step-by-step tutorials and hands-on challenges, you'll learn how to create professional Android and Kotlin apps using the latest techniques. Get started for free! Paths teach you programming languages by starting with the basics and progressing gradually to intermediate topics. 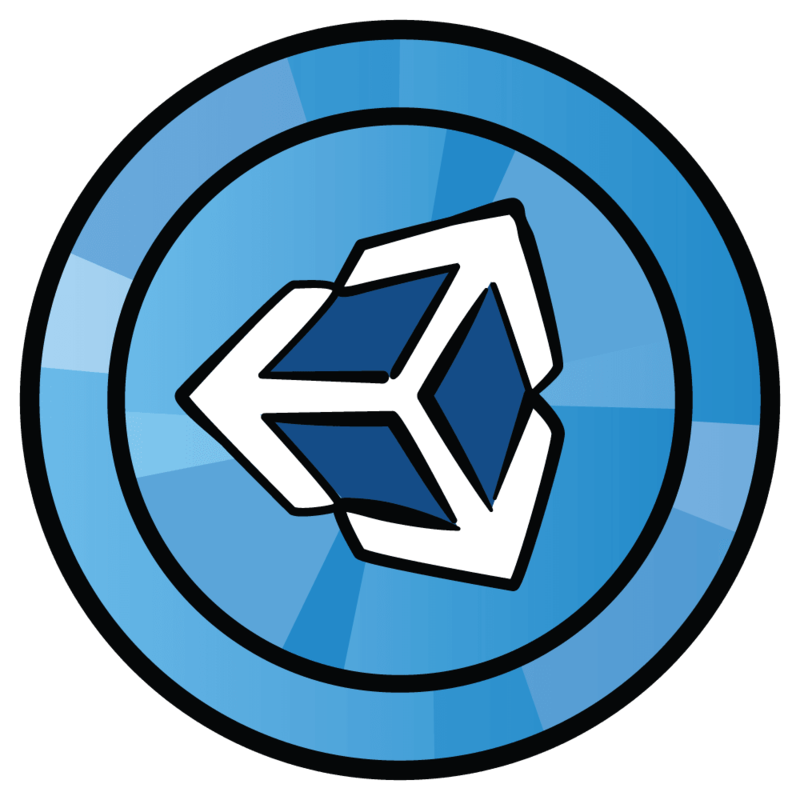 Learn how to get started creating your own games in Unity, a powerful and professional cross-platform game engine! In this Unity learning path for beginners, you will learn the fundamental techniques in Unity development, such as Animation, Sound, Particle Systems, Scripting, UI, and much more. And best yet, it's 100% free!